Simplifying the complexities of benefits enrollment and administration. Custom solutions to offer your benefits. Genius Avenue collaborates with you to uncover what works best for you, your clients and your distribution partners. Then we build the perfect solution. Genius Avenue collaborates with you to uncover what works best for you, your clients, and your distribution partners. Then we build the perfect solution. No matter how complex a product or how many products offered, we manage the administration process so you don’t have to. As your outsource partner, we save you time and money so you can focus on your primary business functions. 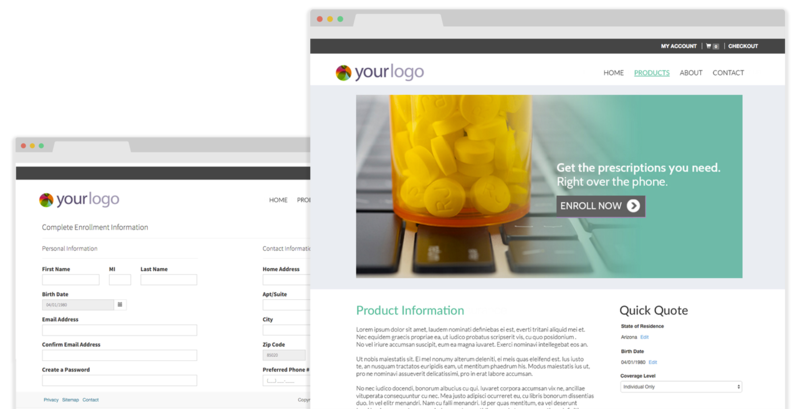 If you work with client groups—such as employers, associations and affinity and distribution partners—your enrollment website also serves as a template that can be easily duplicated and re-branded with your clients’ logo and company description. We manage voluntary benefits offered by various providers and carriers. Setup includes content, rating methodology, underwriting criteria, state restrictions, age limits, exclusions, and disclaimers. Demographic info, products, coverage tiers, and payment method is collected. Products are paid for either through a member’s credit card or payroll deductions. Our experienced Account Specialists help with your requested changes. Changes to member accounts for demographics, plans or terminations are handled through automated file processing. We work with product providers to develop a secure and accurate integration point that meets their specifications, either file-based or API. When customers sign up for benefits or change their information, we monitor for accuracy and send downstream to vendors. Commissions and fees are specified for each product and group and are issued based on payments received. Genius Avenue can support a bi-level hierarchy commission structure for brokers and agents. Premium and fees are issued to appropriate vendors via check or direct deposit with a supporting broker statement of each group’s activity. We also provide year-end 1099s. We provide bank reconciliation and accounts receivable reporting. Outstanding balance and declined and expiring credit cards are also managed with letters or automated emails and timeframes. Genius Avenue manages the initial and ongoing billing for three group billing types: list bill, self-bill and buy-up. Direct-to-consumer (credit, debit, ACH) options are also available. 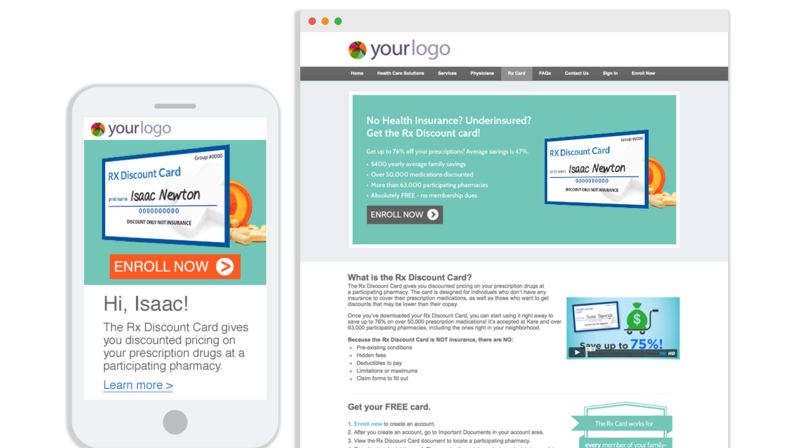 We build a mobile-friendly, branded website for your customers to enroll in your product(s). These sites, known as groups, are customized to include your specific business rules, such as enrollment dates and eligibility. For a simple user experience, Genius Avenue works with you to integrate between the enrollment site and your primary website. We provide various types of email campaigns to engage your customers to help drive enrollment, education and retention. This helps build trust and positively impacts future cross-selling opportunities. 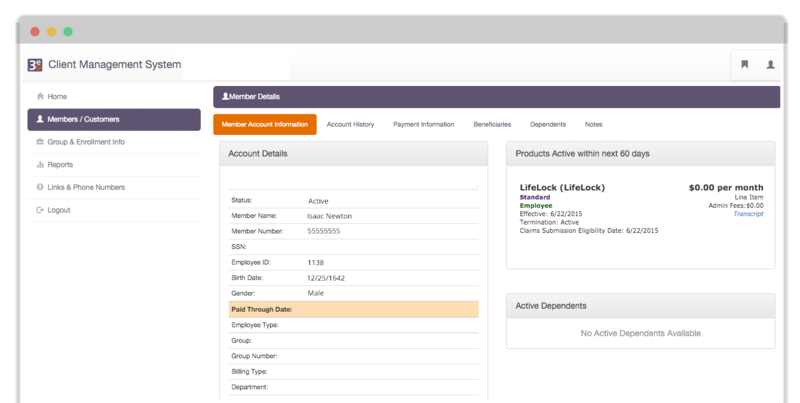 Enroll your customers, access meaningful member data, download reports, and process changes and cancellations. All on one easy-to-use portal that can be set with access levels for you, your clients, and your distribution partners.  ↑ top Website powered by Genius Avenue. © DirectWeb Administrative Services, LLC d/b/a Genius Avenue. All Rights Reserved.